Kelly McCown: Math Activities for December that WORK! 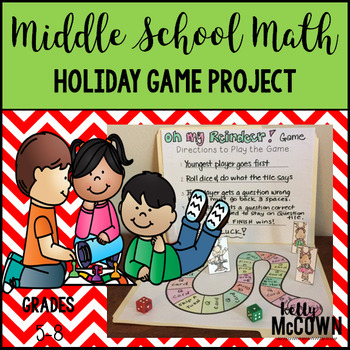 "Good resource for my 4th grade challenge kids!" -L.L.T. 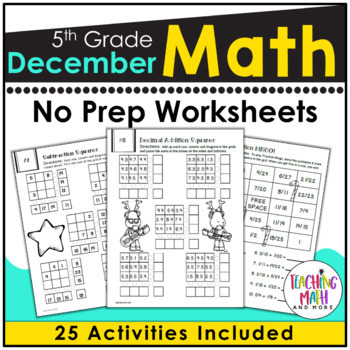 "This was great for my 5th graders! Thank you!" -T.C.L. 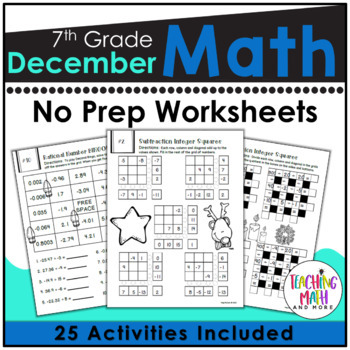 "perfect for winter break!" -M.R.P. "Just what I was looking for. 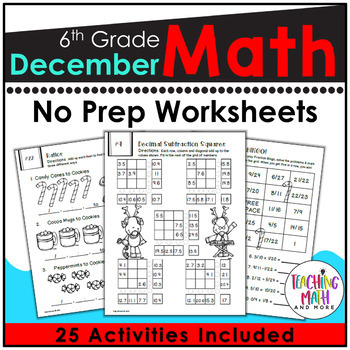 :)" -H.M.
"This is great for reviewing math vocabulary- thanks!" -C.A. 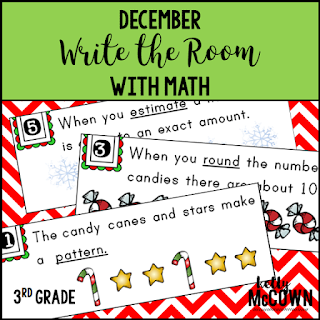 I hope these activities are helpful and engaging resources in your classrooms too! 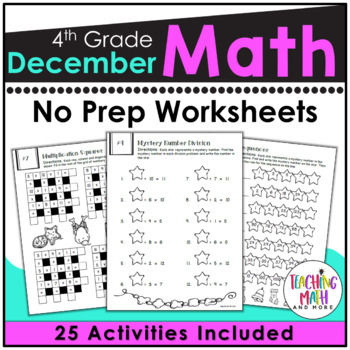 These December resources not only help bring in the holiday spirit of the season, they are also a great review of math for all students.